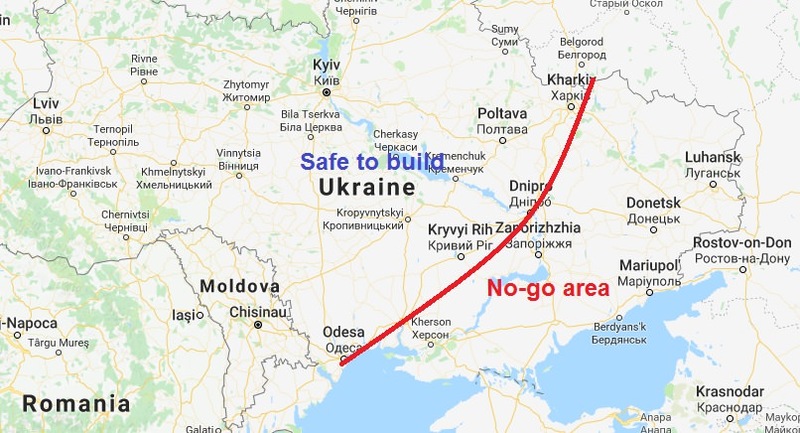 Are you planning by connecting Kovel whit Uzgorod also to extend the road further south in direction Berehove and create a border crossing from Transkarpathian Ukraine to Romania in the ,,near" future? They said that a connection between Kovel and Uzhgorod is expected in 2.40. About the connection with Romania idk. Please make also Lviv and other small cities (Stryi,Chervonohrad) in the connetion between Kovel and Uzhhorod. Lviv is planned and for the other small cities you mentioned I'm affraid they're too close from Lviv. Maybe Stryi could fit as scenery town. If it wasn't too controversial, one way to implement crimea would be to pretend it was its own country and create borders for Ukraine and Russia. That way, people from both countries wouldn;t be offended. We won't start this discussion. In addition, take in count this is Eastern so Crimea is by those 2 big reasons not able to talk about. Crimea should be built as russian, as russia controls it. The promods team should wait a year or 2 until its being forgotten, meanwhile at this time they can build at ukrainian areas coming before it. Or at least that both countries will solve it.